BOOBOOK was providing a fauna spotting and catching service before the term “fauna spotting” was invented. Our fauna spotters are trained professionals who identify, capture and relocate native wildlife from construction and other work sites. BOOBOOK’s Fauna Spotters have actively helped energy/construction companies, councils and other clients minimise their impact on native animals during clearing activities and the installation of pipe work over the past ten years. Our Fauna Spotters are able to undertake pre-clearance assessment of sites to identify potential fauna habitat prior to clearing, such as shelter places (e.g. logs, hollow trees, rock piles) and active breeding sites (e.g. nests or pools with tadpoles). As well as being present throughout clearing operations, whether this be grading, dozing or trenching, BOOBOOK’s Fauna Spotters are also able to provide guidance in relation to ways to minimize negative impacts from clearing on fauna and provide advice/first aid for injured or orphaned animals found on construction sites. After the job, BOOBOOK can meet your reporting requirements by providing a simple spreadsheet of captures/relocations through to a more comprehensive report summarising fauna management activities completed on-site, all animals captured/relocated and any incidents involving fauna, and a series of representative photographs.  BOOBOOK has all necessary permits and licences to conduct fauna spotting in Queensland. We are prequalified with many resource and construction companies and with up-to-date numerous mining and construction industry inductions our fauna spotters are ready to go. Over the past decade, BOOBOOK’s fauna spotters have captured and released thousands of animals from construction sites including sugar gliders, frogs, lizards, snakes, turtles and birds. BOOBOOK’s Fauna Spotters are cooperative, knowledgeable and thorough.They are backed by renowned ecologists who collectively have over 60 years’ wildlife experience within the Surat Basin. 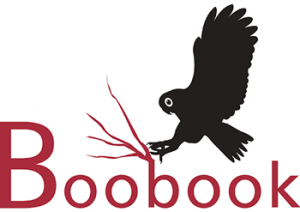 With zero Lost Time Incidents (LTIs) from the inception of our business, BOOBOOK’s Fauna Spotters are safe and care for themselves, the team they are working with, their equipment and of course the wildlife. Clearing projects for local government such as the Maranoa Regional Council’s Roma flood levee bank.